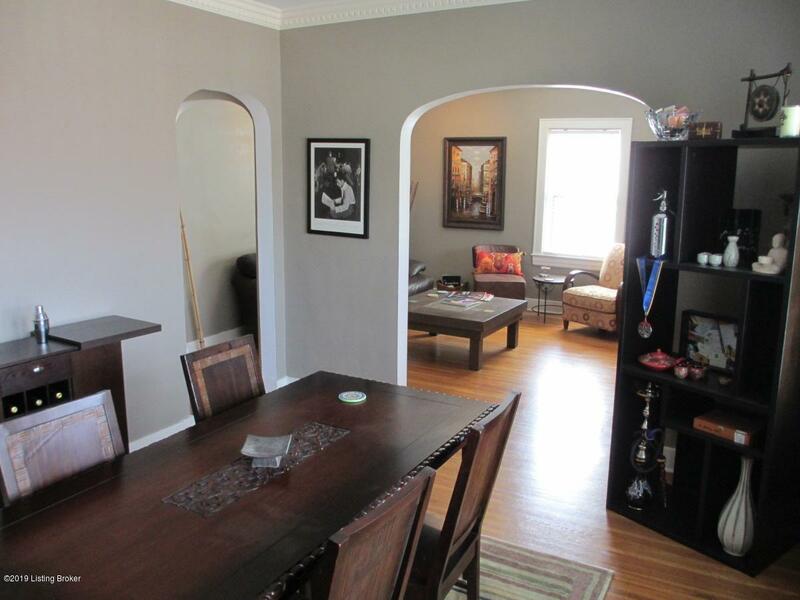 Attractive condo with a great location, nestled among single family homes right off of Bardstown Rd. 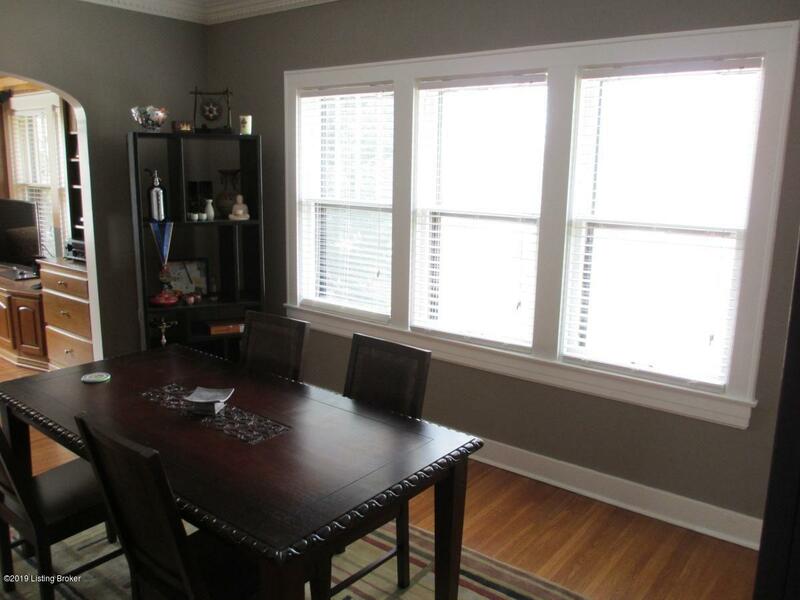 in the Highlands-Douglas neighborhood and easy access to all amenities including Cherokee Park. 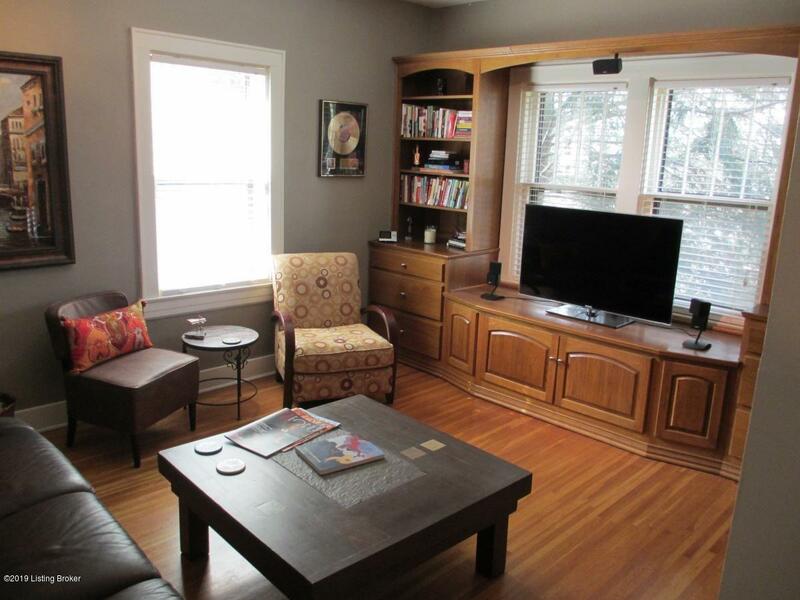 This top floor unit offers large rooms, stunning hardwood floors, and custom cabinetry. The layout includes living room, dining room, bedroom, bathroom, and modern kitchen with all appliances. 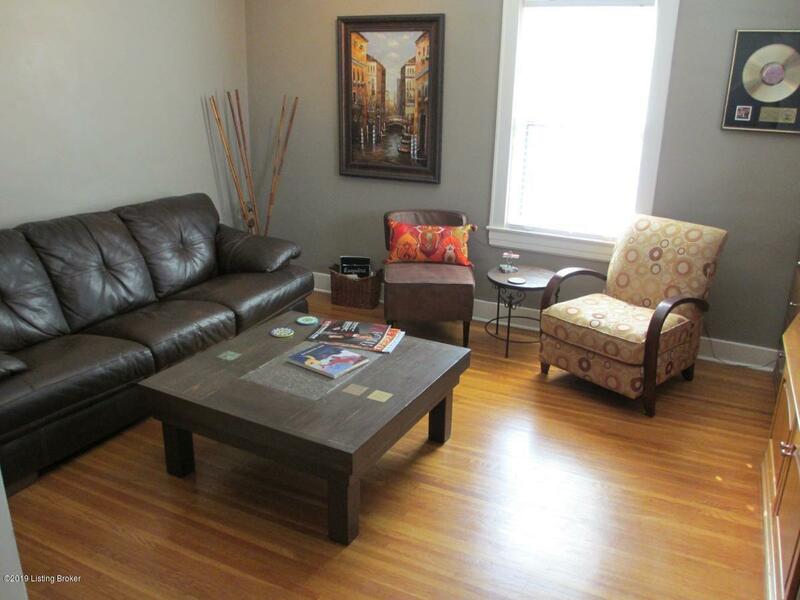 Included is a 1 car garage, private deck, storage, and easy access to basement with washer/dryer.